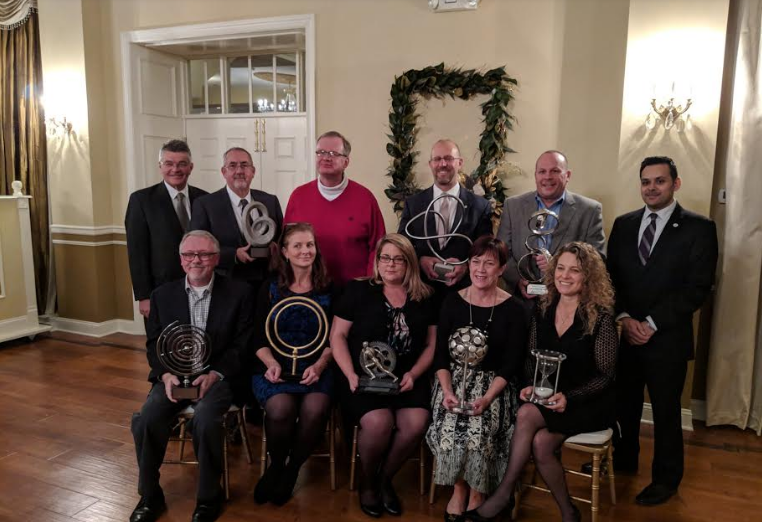 In a room filled by members of the area business community, the Lower Bucks County Chamber of Commerce (LBCCC) awarded their 2018 Champions of Commerce last week. 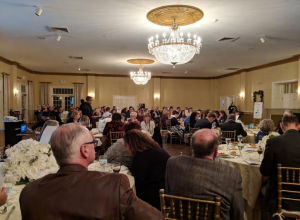 The annual awards were handed out last Thursday evening at Pen Ryn Estate on The Delaware in Bensalem to companies and individuals that the business community considers to be among the best in the county. LBCCC Executive Director Minesh Pathak and Board of Director Chairman Bill Koelewyn opened the awards while Bristol Borough: Raising the Bar’s Bill Pezza emceed the event. 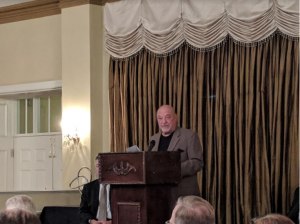 The YMCA of Bucks County, which recently merged the Lower Bucks Family YMCA and the 2012 Central Bucks Family YMCA into one organization, was awarded the Community Service title for their efforts in Bucks County. In 2017, the organization provided $1.76 million in community benefit through a number of programs, including free memberships and fitness programming for all seventh graders. Sesame Place in Middletown won the Economic Impact award. The theme park plays a major role in drawing tourist to the region and keeps many locals employed at the family-friendly venue. Cryoperservation firm Cryologics of Tinicum Township was awarded Emerging Technology title. The firm was started by Bob Westney in 2010 and has grown in the years since. Robert Spurrier was given the Entrepreneurial Spirit award for founding Harwood Design of Bristol Township. 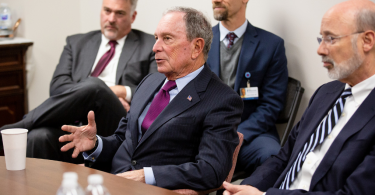 Starting out in the garage of a home in Langhorne, Spurrier, a Bristol native and 1976 Neshaminy High School graduate, formed a company that manufactures surgical instruments. The 70-employee company was acquired this year by Tecoment and continues to operate in Lower Bucks County. The Network of Victim Assistance was named Nonprofit of the Year. The group aids victims of crimes in Bucks County with a staff of 65 part- and full-time staff members and a number of volunteers. Across the region, the nonprofit provides crime prevention education throughout the Philadelphia area and state. The organization operates an around-the-clock hotline at 1-800-675-6900. Langhorne-based nonprofit Woods Services was given the Quality of Life award. 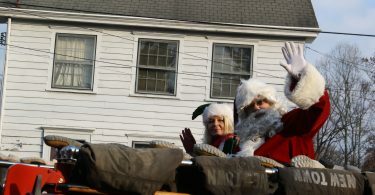 The organization that employs many people throughout the area has a large campus in Langhorne and Middletown. They also are affiliated with a number of other organization that provide similar health management services. SurroundCycle of Newtown Township was awarded the Start-Up of the year. The boutique indoor cycling studio opened in 2017 by Amy Winston. 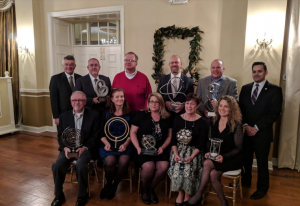 Inspire Federal Credit Union, which has locations in Bristol Borough, Newtown Township, and Middletown, was given the Workforce Investment award. The credit union has its roots in Lower Bucks County for 80 years and has close to 16,000 members. President and CEO Jim Merill explained to the crowd that credit union is member-owned and not-for-profit.